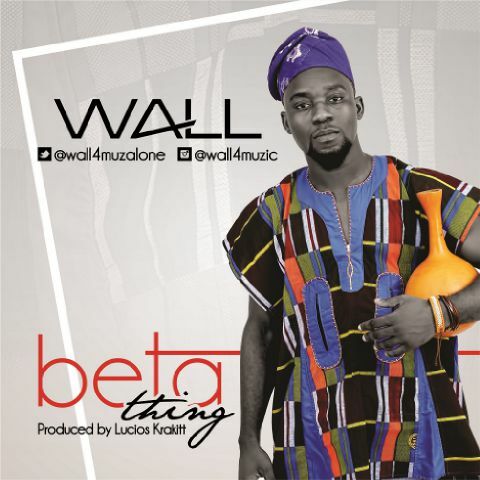 Wall – Beta Thing | LiveFromNaija! Adeyemi Adewale is who popularly known as “Wall” Wall is almost music himself as song writer, singer, guitarist, talking drummer and lot more drop another hit Best Thing along Igboro. The song Beta Thing was produce by Vector’s “King Kong”; Download, Listen and do well to Comment.